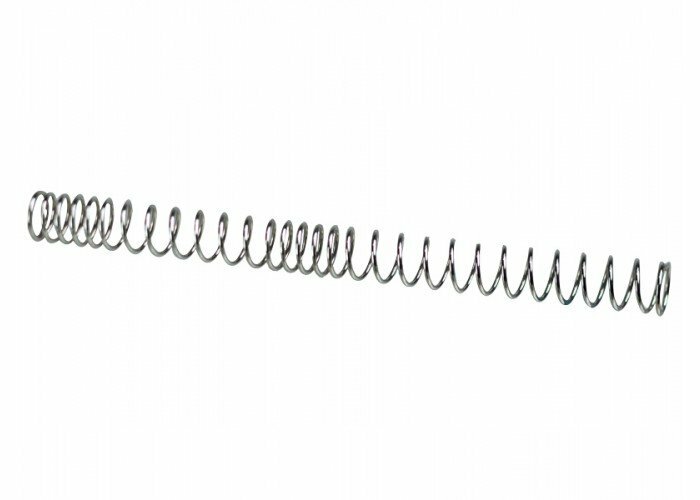 The SHS M190 Upgrade Spring is an excellent alternative to the other springs currently available on the market. It can be used in almost any AEG gearbox and is made of steel piano wire for enhanced durability, reliability and longevity. Upgrading your gearbox with this spring will increase FPS from 480-540, results may vary. It is suggested to check your gearbox to make sure the supporting parts can handle the strength of this spring.